Just finished filming a documercial in Tarlac for the United Kingdom. In this project, we followed a day in the lives of a single mother living in a shanty converted from half of a duck shelter big enough for a bamboo bed that she shares with her two children and of a wife and mother selling fish in the villages with her blind husband on a pedal tribike, a few days before Christmas in the countryside villages of La Paz, Tarlac, Philippines. With my wife Marvie doing the interview, my Canon and Magic Lantern buddies and sweaters, I was able to capture as much angles as possible, without disrupting their normal work, from dawn to dusk. The biggest challenge in this job is the limited time we have to film both subjects that conflicts with their daily routine as one has to continuously sell her perishable goods all day while the other one has to check on the draws of small town lottery she books and tend to her little children and the small window of opportunity to film in the busy village store giving us a hard time setting up the interviews but we pulled it off. Although this work is probably more of a documentary for research and product development, it was by far the closest I got to humanity as a video producer. 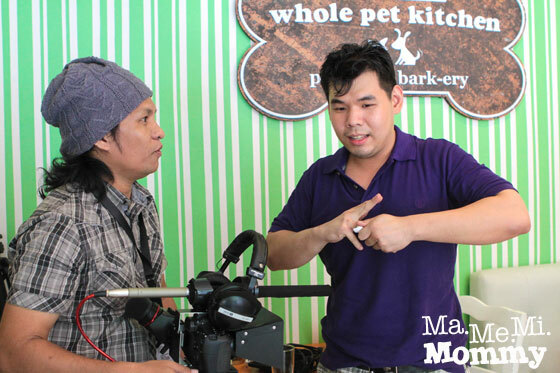 On the job: An assignment to feature the plain awesome resto Whole Pet Kitchen for RT Ruptly. Photo borrowed from Cher’s blog site Ma.Me.Mi.Mommy. I got the best shots of this rally dangling on to a safe gap of razor-wire-adorned iron fence. It was a sweet concoction of art, passion, endurance and a bit of insanity but when finally people at the other side of the world see them–ahh, that’s when my lonesome work becomes an awesome adventure! 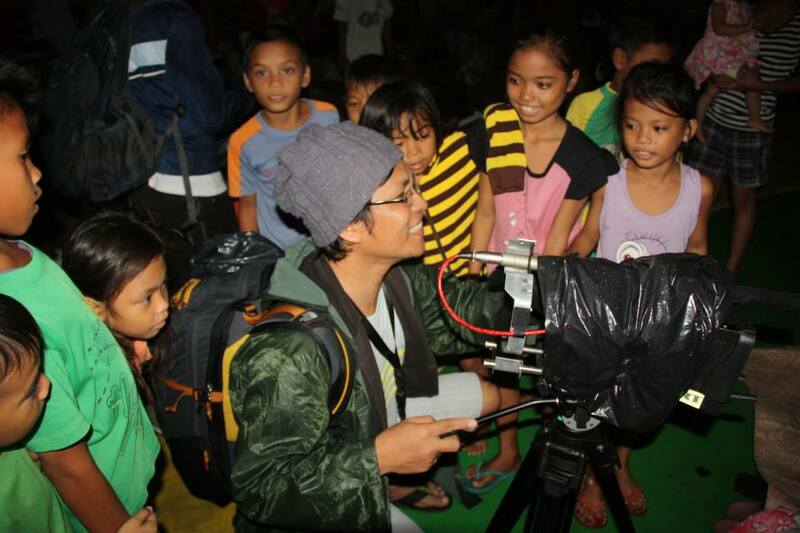 Filming the Higaonon (Lumad) tribe leaders of Bukidnon in Mindanao. 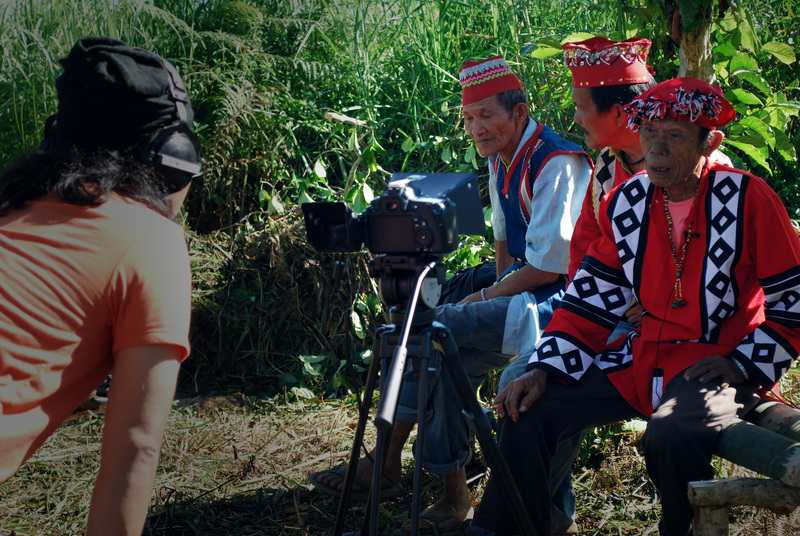 Filming the Datu (tribal chief) and council of the Higaonon tribe (Lumad) in Libona, Bukidnon of Mindanao with Global Fire Productions [UK] for the Filipino-Canadian firm Rocky Mountain Arabica Coffee Company’s documentary series. Now this is a gem for a never-graduating film student like me. This find is the most comprehensive film education I have stumbled upon so far. A film analysis of one of my favorite films, story and cinematography-wise, “Prisoners” in a 30-minute intensive video essay by Must See Films.